The public relations team of LG Peru won first place in the PR Global Competition, obtaining the best results in the publication of articles in the media in the month of September. 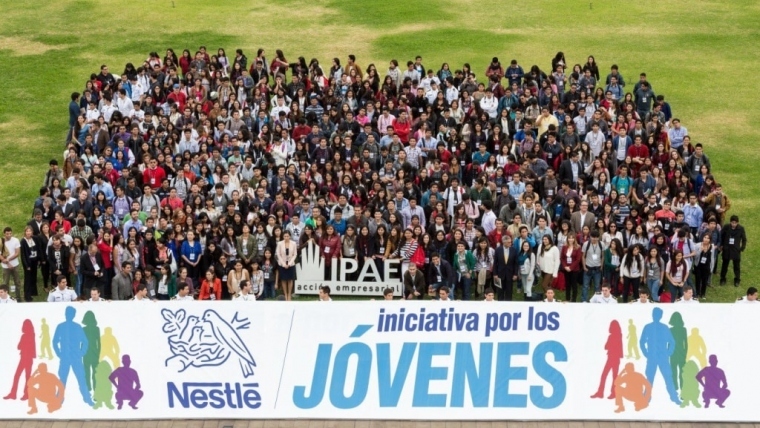 There were 49 articles published in different media, which allowed the team of Peru to be located above the 28 other subsidiaries around the world. The PR global competition is an internal monthly competition, created with the goals of enhancing LG’s public relations capacity worldwide, aligning all subsidiaries under a single voice and encouraging PR LG managers to expand their relationship of Activities at a corporate level. For the month of September in 2015 the theme of the competition was “LG Configuring the Future” and had by categories and products the new generation of OLED TVs, updating its Smart platform WebOS 2.0, its presence in the market of smartwatches with new products and innovation made in intelligent applications for the home. The PR team of LG Peru knew how to align the articles which elaborated to the topic of the month and gave different angles to each note on the categories and products that participated in the contest what earned them this important recognition. The PR Global Competition is an internal monthly competition created in March 2012 involving all subsidiaries that have published press releases related to the topic of the month. 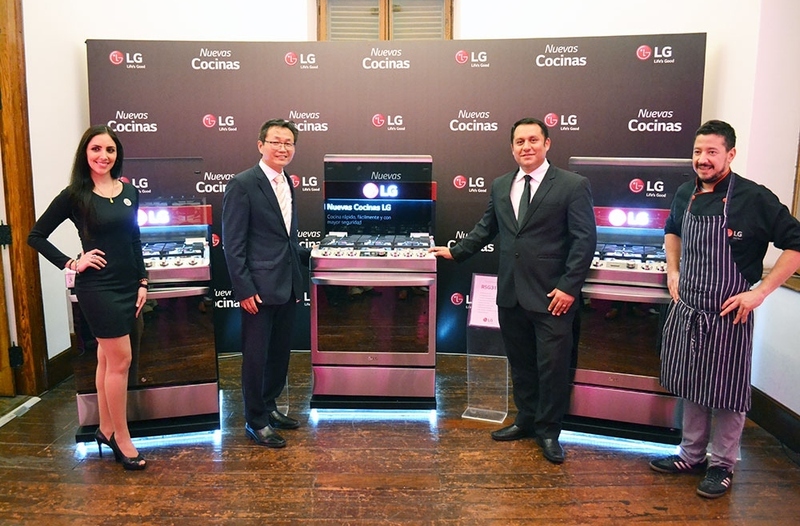 In the month of September 2015, LG Peru won the first place on top of 28 other subsidiaries. The theme of the month was “LG Configuring the Future” and was subject to the introduction of wearables in the world market, the evolution of television and innovations made in intelligent applications for the home, among others. In total, 49 articles were published in different media: traditional and digital. Enhance LG’s public-relations capability globally. The main objective of the communications agency is to create diverse content on products and innovations, focused on the proposed themes of the PR Global Competition of each month and achieve the greatest amount of impacts through the relationships with the main media contacts. 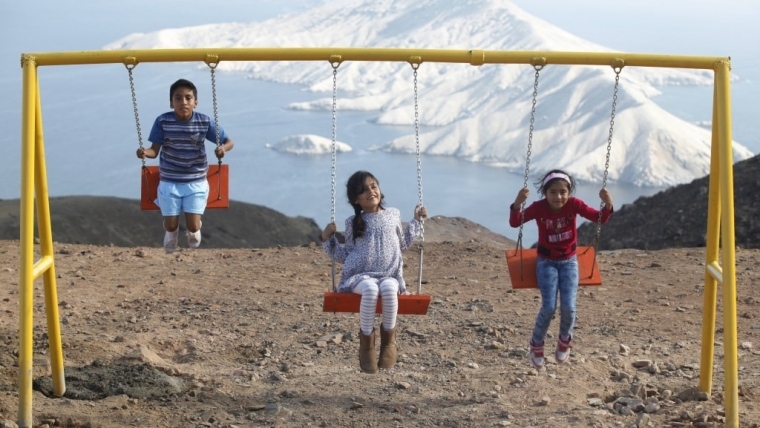 SIDERPERU case: Foundry of seized weapons converted into recreational spaces in Chimbote, an alliance with Sucamec.